Ro-Ma-Ro was established in 2008, with its registered office in Florida. Its majority shareholder is Rosco Polska sp. z o.o. The Company deals with trade in the US and Canada. 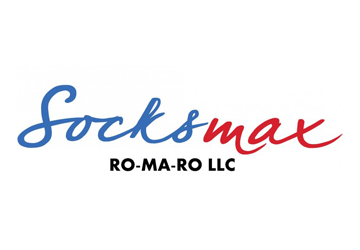 Socksmax.com is a brand managed by Ro-Ma-Ro, dealing with the sale of the best socks available on the North American market. In its first years of operation this involved only online sales. In 2014 Ro-Ma-Ro opened its first shop in Pompano Beach.